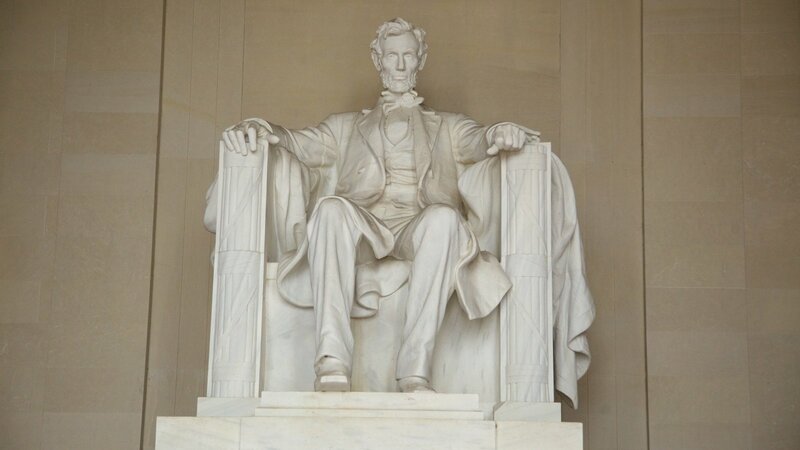 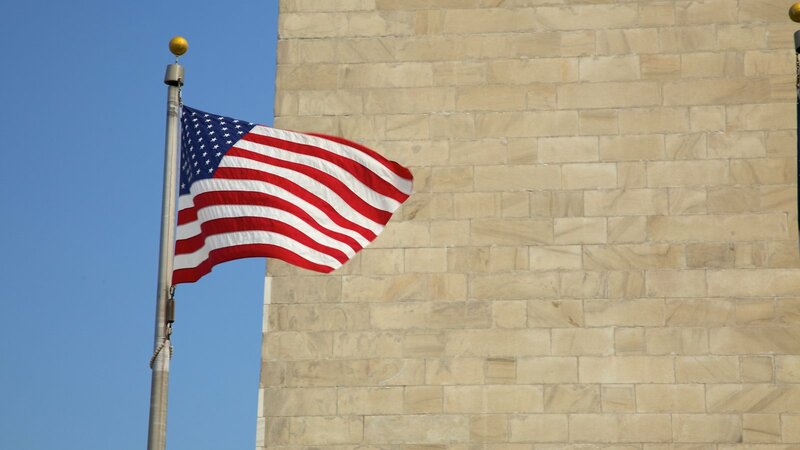 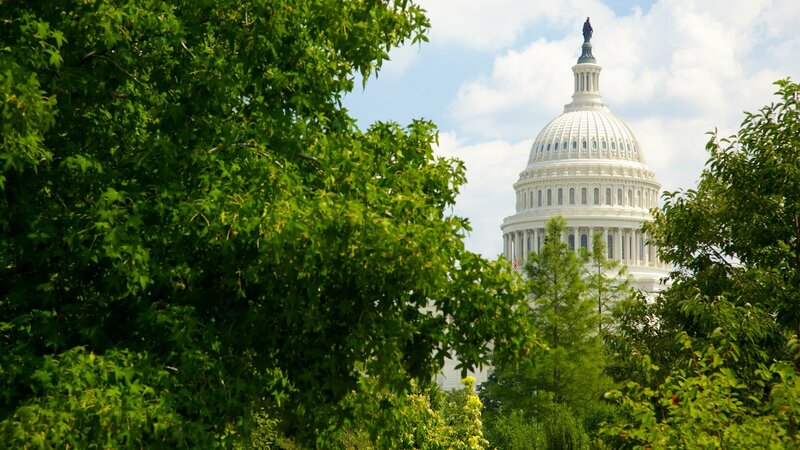 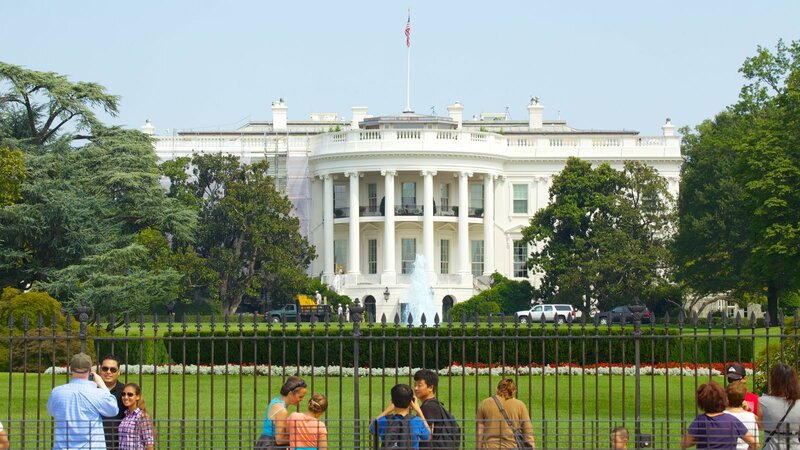 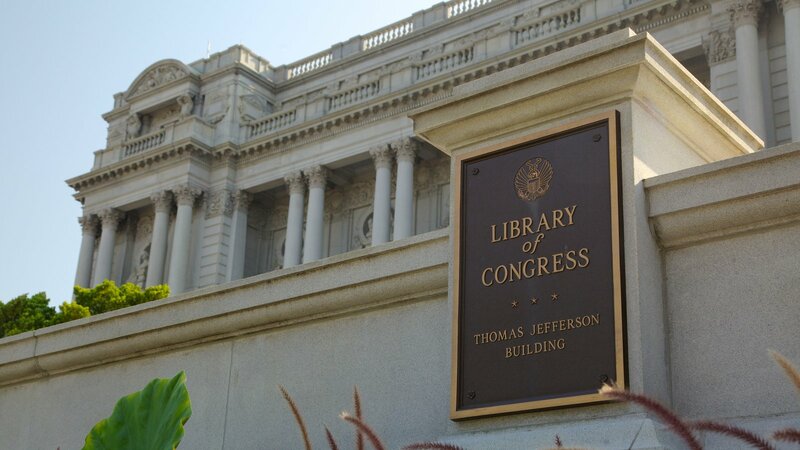 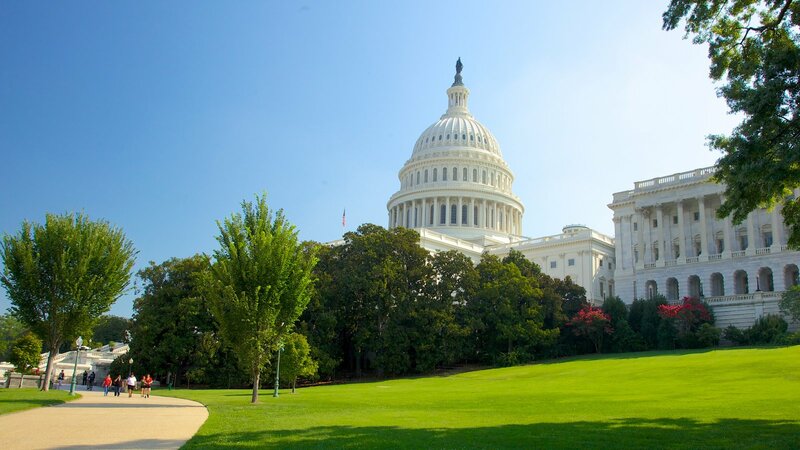 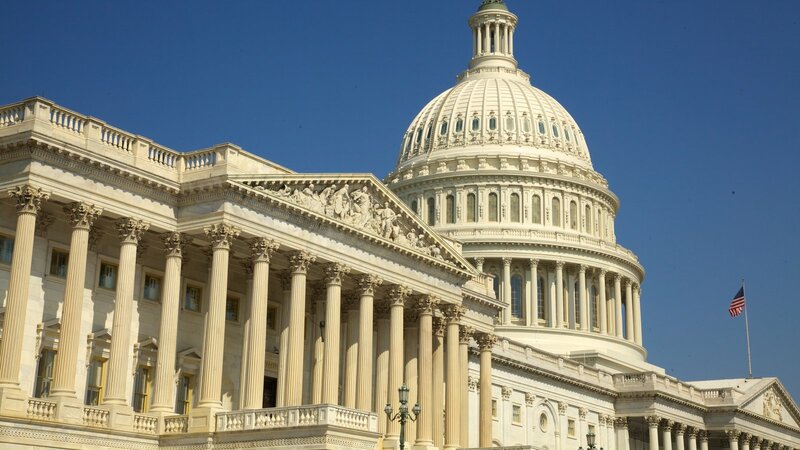 Washington D.C. Pictures: View Photos & Images of Washington D.C.
Visit the nation’s capital to admire presidential monuments, tour fascinating museums, watch professional sports and see modern history being created. 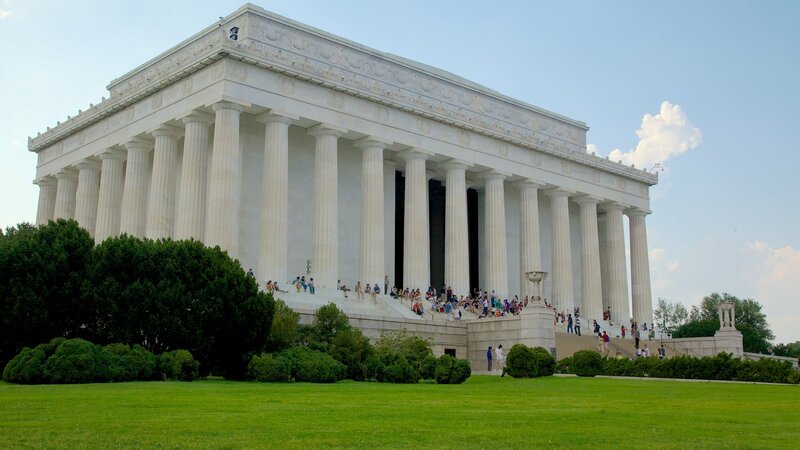 The WorldNorth AmericaUSADistrict of ColumbiaWashington D.C.
Inspiring architecture, magnificent museums and the icons of American history await on Washington’s famous two-mile (three-kilometer) strip. 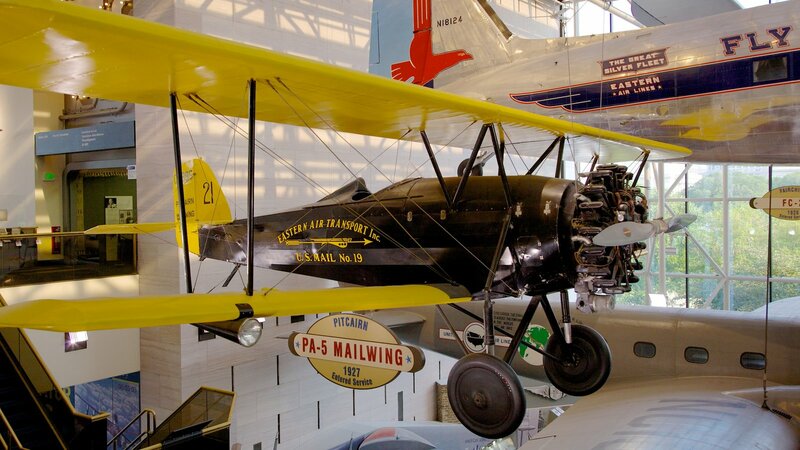 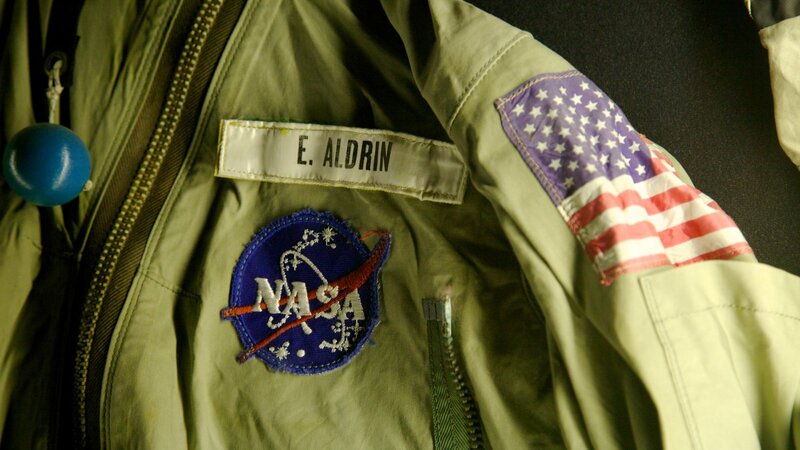 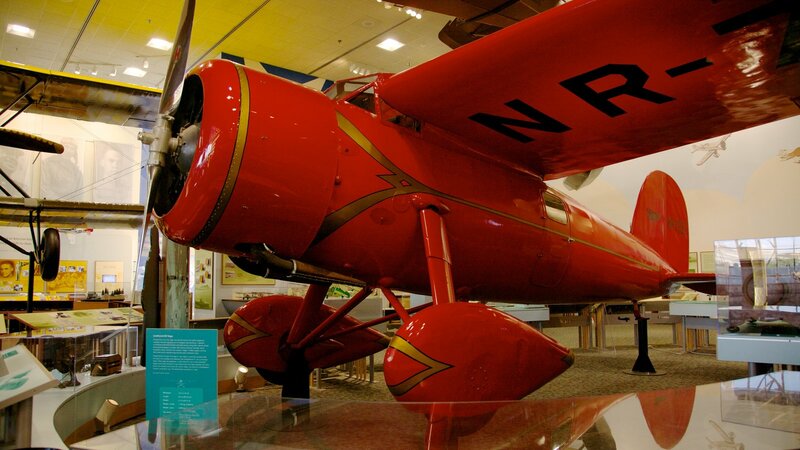 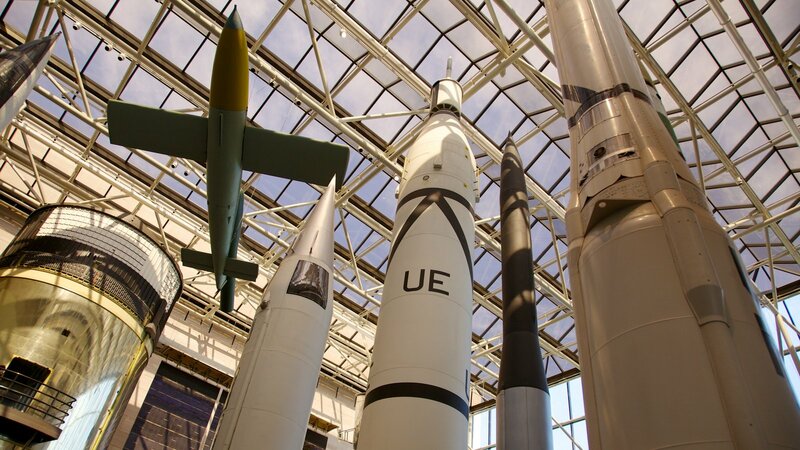 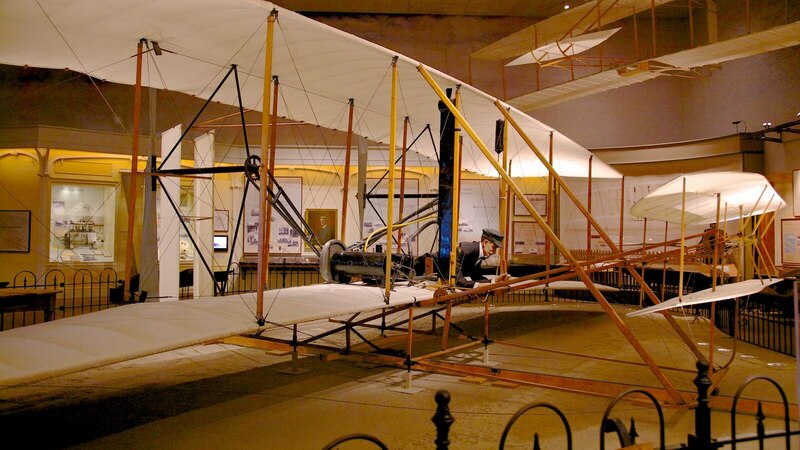 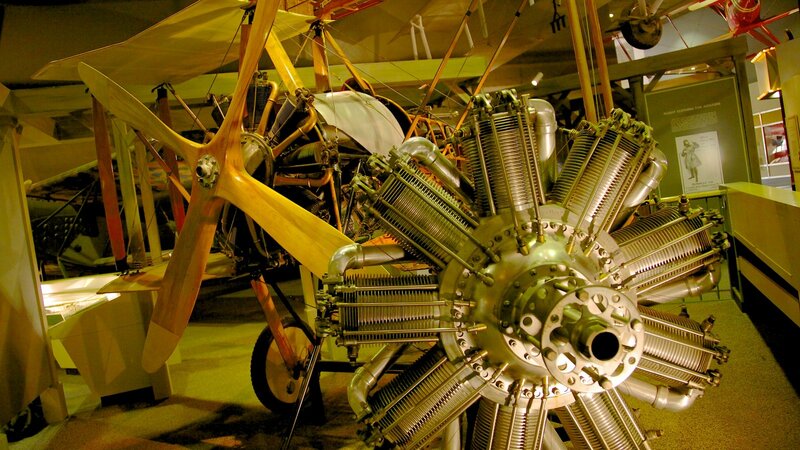 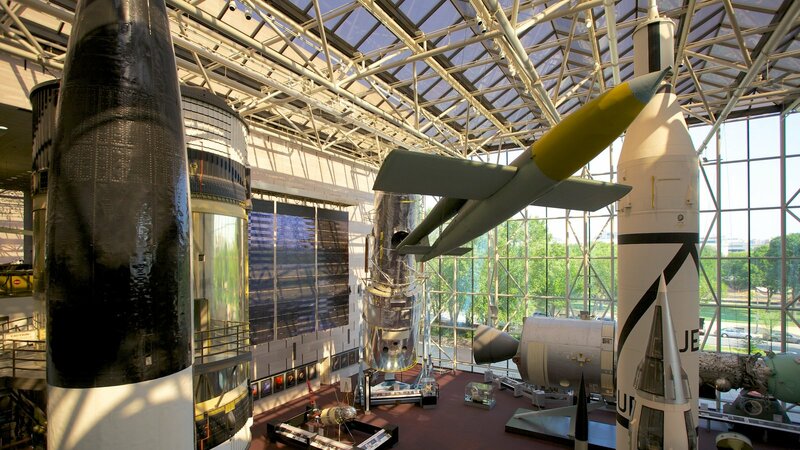 Heaven for aviation enthusiasts, this museum takes you on an uplifting journey through the history of flight and space travel. 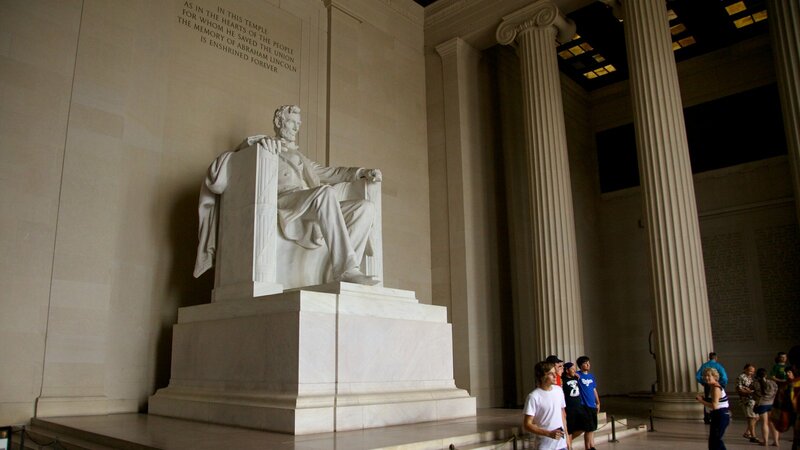 Epic words, exceptional architecture, and an inspirational view combine in this stirring tribute to America’s 16th president. 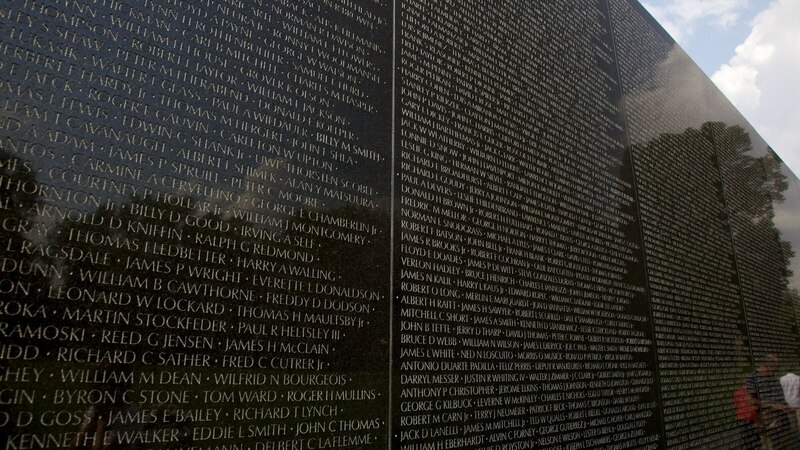 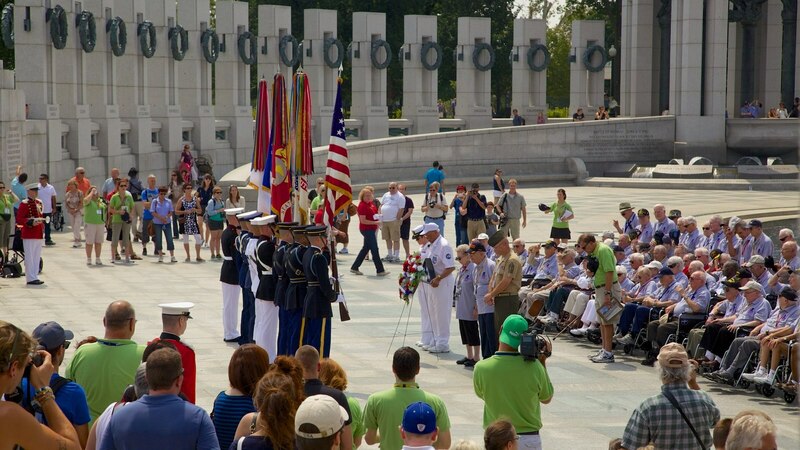 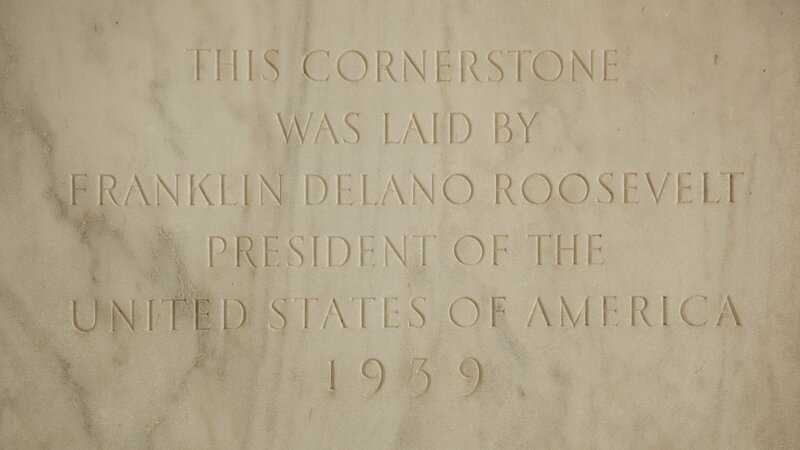 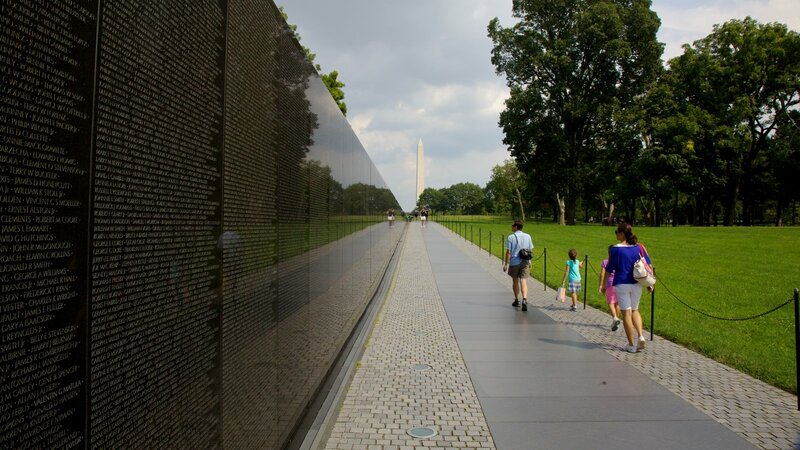 This stark, powerful monument offers a pause for reflection on one of America’s most controversial conflicts. 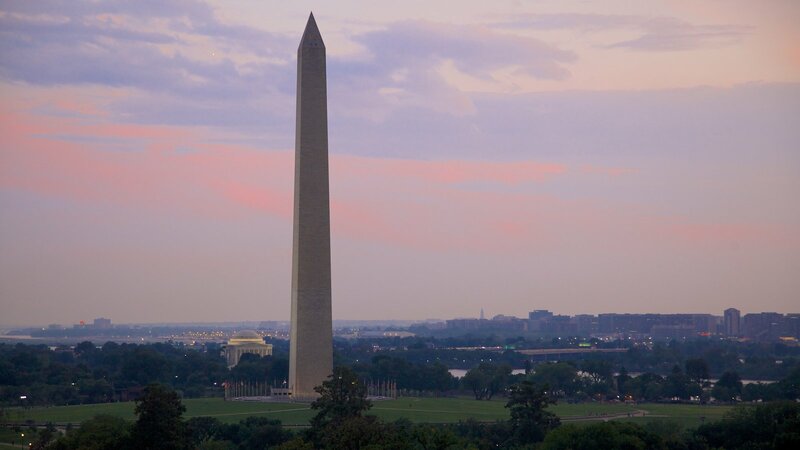 Centerpiece of the National Mall, America’s tribute to the country’s founding father stirs the soul while offering superb views from the top. 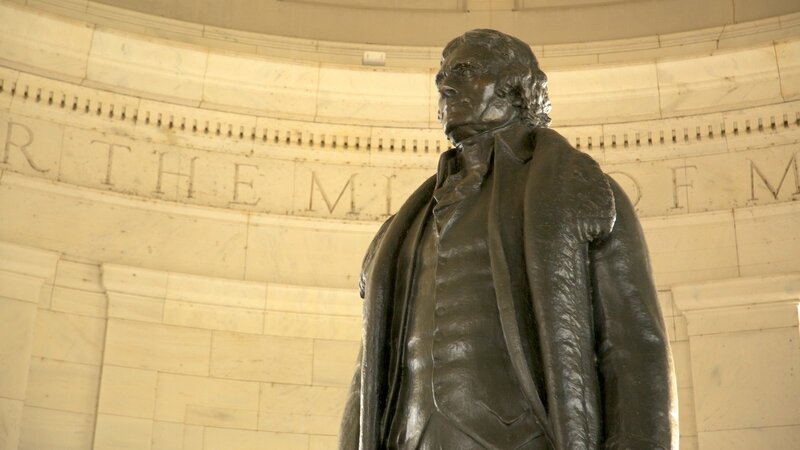 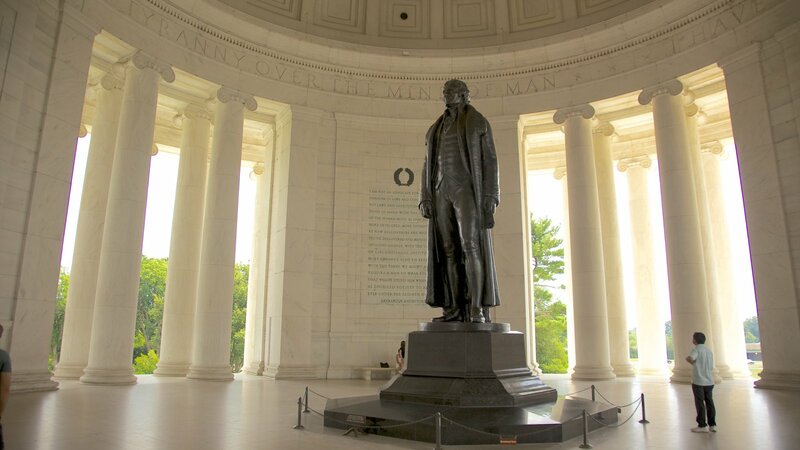 One of the National Mall’s more austere pieces of architecture, the Jefferson Memorial pays homage to one of America’s greatest presidents and visionaries. 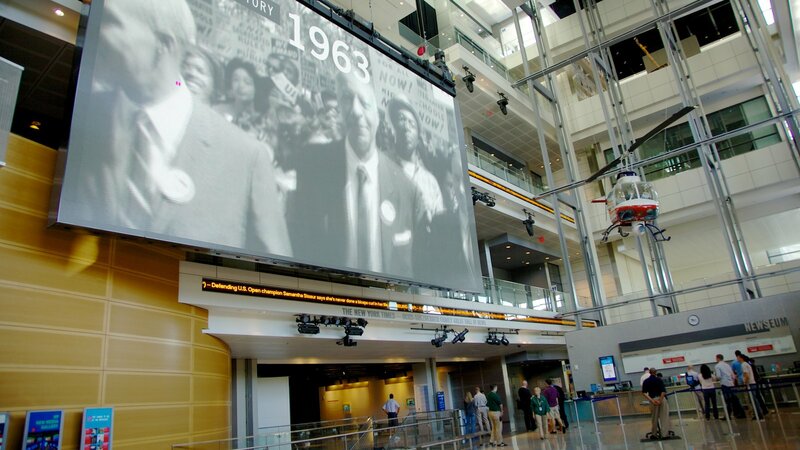 Investigate the inner workings of the world’s news media and create your own headlines at this engrossing museum.